When a teen is struggling with alcohol and drugs, it can be tough on the entire family. Parents may not know where to turn. Even friends and teachers may step in to try to get a teenager help. Sometimes, weekly therapy or school guidance counselors work well enough, but other times, teenagers simply need a little bit more help, especially if they are faced with a co-occurring disorder diagnosis. For teens that are struggling with conduct disorder and substance abuse, ever day can be a challenge. 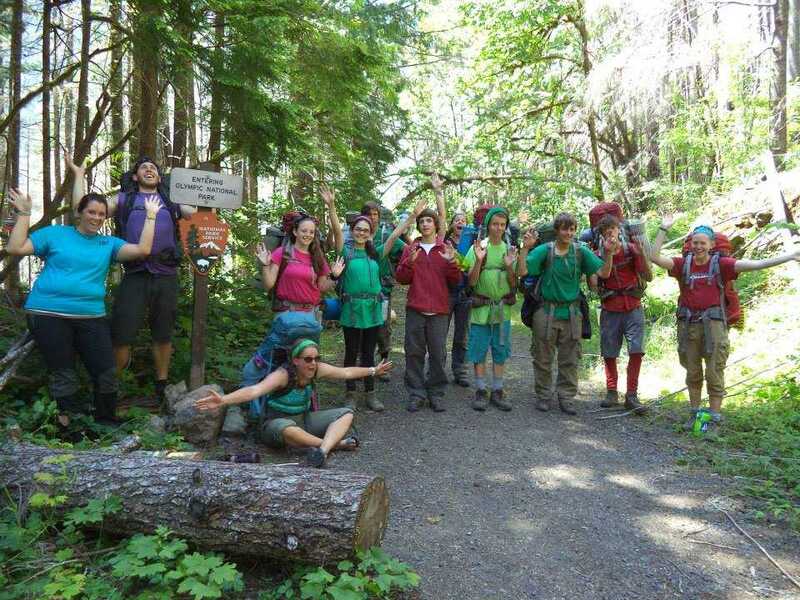 Here at Rites of Passage NW, we offer wilderness therapy for substance conduct disorder treatment in the NW, to get teens back on track, and back to living a healthy, normal life. Conduct disorder can manifest itself in many ways, but is the known precursor to antisocial personality disorder in adults. It can also co-occur with learning disabilities or ADHD. If not arrested, conduct disorder can cause many problems down the road, especially in conjunction with substances. Wilderness therapy can help because we truly get back to basics here .Rites of Passage NW is a working ranch, and teens truly do live off of the land, growing and cooking their own food and taking care of livestock. Teens also learn about accountability and responsibility, with a strict, regimented schedule. There are no cellphones or Internet here, but we truly get back to nature. In addition to conventional therapy, teens experience wilderness therapy and equine therapy, while hiking the nearby Olympic Mountains. It truly is a great experience that gets most teens over the hump and to the other side, in recovery. To learn more about wilderness therapy for substance conduct disorder treatment in the NW, call Rites of Passage NW at (800)794-0980 to speak with a trained professional.